Jacob Tremblay | Reserve Result. 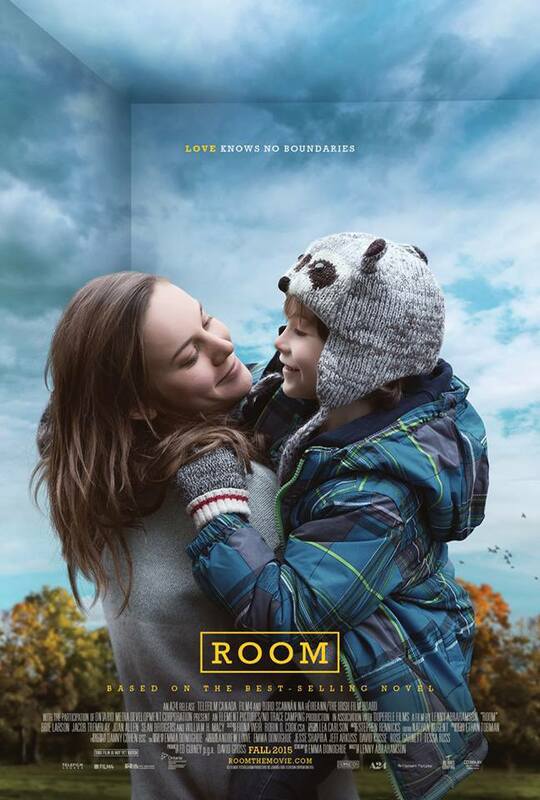 ROOM tells the extraordinary story of Jack [Jacob Tremblay] — a spirited 5-year-old who is looked after by his loving and devoted Ma [Brie Larson]. Like any good mother, Ma dedicates herself to keeping Jack happy and safe, nurturing him with warmth and love and doing typical things like playing games and telling stories. Their life, however, is anything but typical — they are trapped — confined to a windowless, 10-by-10-foot space, which Ma has euphemistically named “Room.” Ma has created a whole universe for Jack within Room, and she will stop at nothing to ensure that, even in this treacherous environment, Jack is able to live a complete and fulfilling life. But as Jack’s curiosity about their situation grows, and Ma’s resilience reaches its breaking point, they enact a risky plan to escape, ultimately bringing them face-to-face with what may turn out to be the scariest thing yet: the real world.